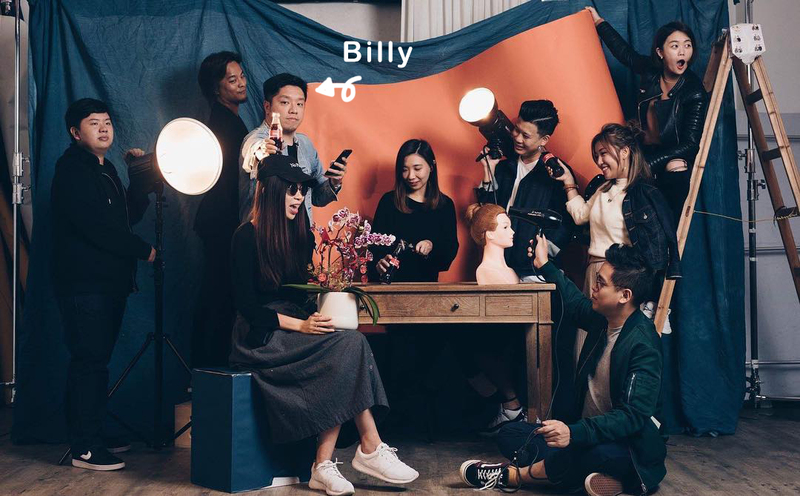 I am Billy Hung – The man behind Billy ONAIR Photography; and I have a story to tell! I was studying engineering in London when I watched “Collage of Life” – a Japanese movie that narrated, a photography based love story. The spectacular photographs shown in the movie caught my attention. I was impressed and lured into the world of photography where I learned that the powerful images we see are not just images – they are perceptions – different for everyone who looks through the camera lens. Photography for me was something in-between reality and creation – I was in complete awe of this art. Hence, I began learning the skills: took out an old camera and shot everything from landscapes, streets, to the little things in my room. It was in 2008 that I took my first formal lessons of the skill. A course in portrait photography that taught me the use of lighting, the dynamics of posed photographs, and the art of making people look confident and pretty in the photographs. After the course, I returned to Hong Kong and began working as a Finance IT analyst. 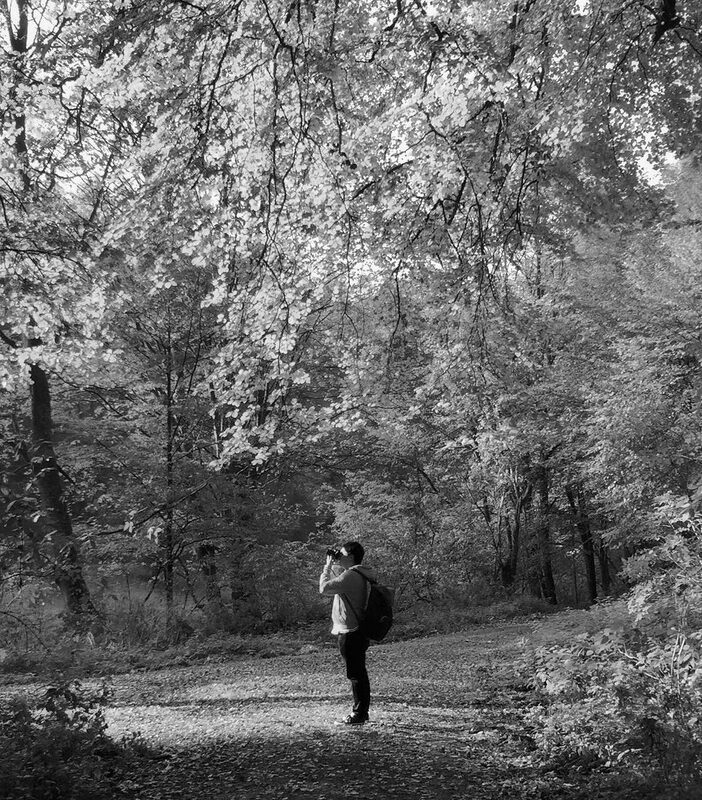 But I didn’t give up on photography and I never thought that I’d take up photography full time as a career. A close friend had her wedding and wanted me to do her wedding portrait shoot for her. I did, and put them up online – that was when it all began, with people asking about my photography service. In addition to my job I began working a part time wedding and portrait photographer. After a few years of juggling a stable career as an IT analyst and the part-time photography business, I decided to end my IT career and focus on photography. That was when I opened up my personal photography studio with professional portraits and wedding photography services. A first place award from the AGWPJA and a first runner up award in the WPPI photo competition were the first internal photography milestones that I achieved. Also, I had the honor of my works getting published in the “International Master of Photography Volume II” by the Word Wide Art Book INC. Back in Hong Kong, I was shortlisted by several local wedding magazines for the list of the 10 best wedding photographers 2014-2016 in the region. I specialize in the photojournalistic + portrait photography style when it comes to the weddings I cover. My job at the weddings is to create a sequence of photographs that beautifully portray the unique story of the bridal couple. A story that explains the inimitable interaction between them, the moments they share, and the emotions they experience. I’m not just out there photographing people and perfect moments; I make them look pretty too! My favorite part? I love to observe the precious bond shared between the bride and groom, and the way their families and friends gel into it to make it stronger.